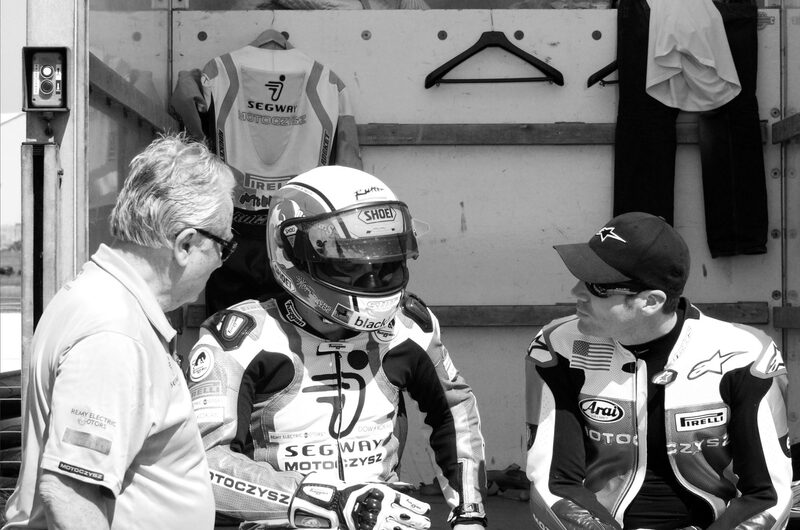 “It says a lot about the program and the relationships when everyone returns,” said Team Principal Michael Czysz. 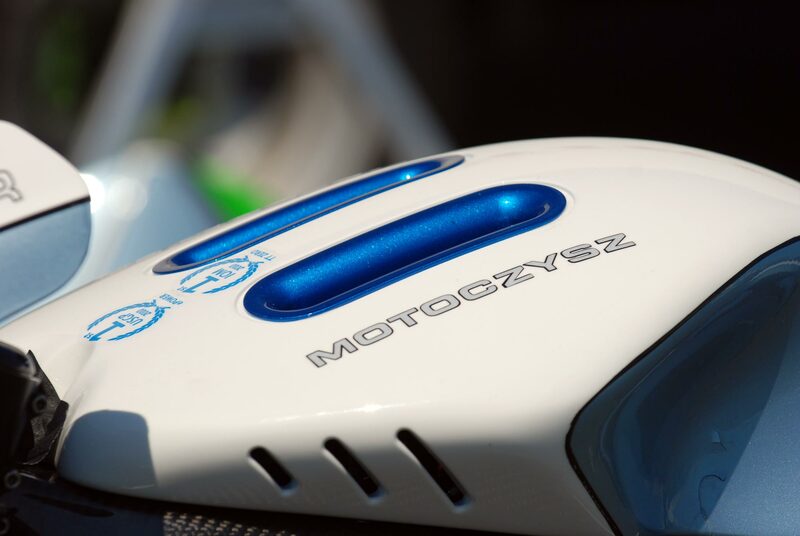 ” Last year’s race was executed to near perfection, with Segway Racing MotoCzysz taking first and second, this year we hope to do even better. 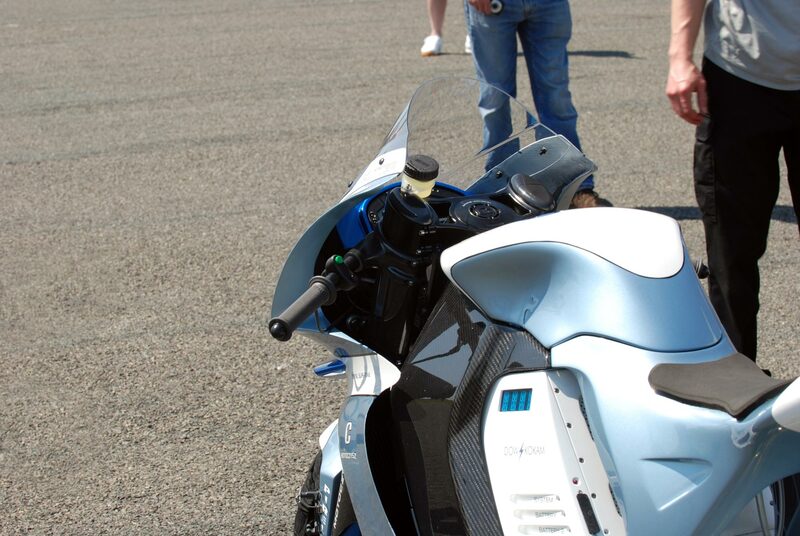 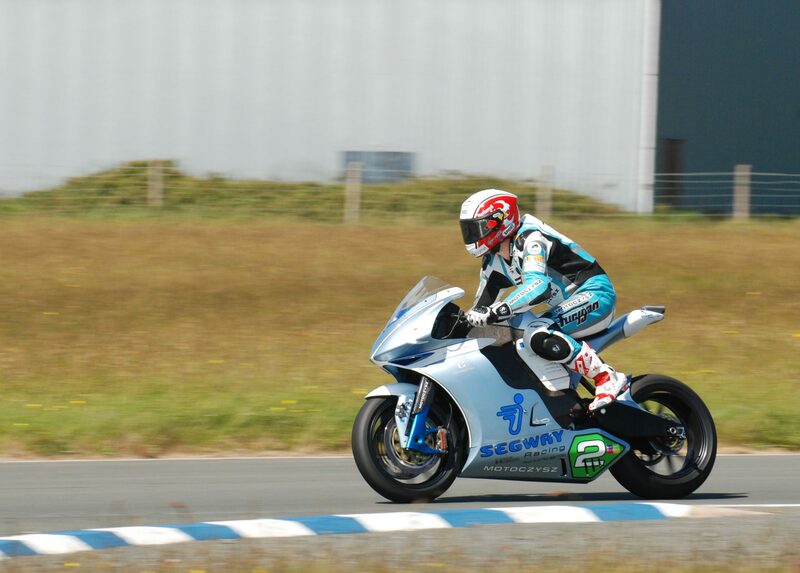 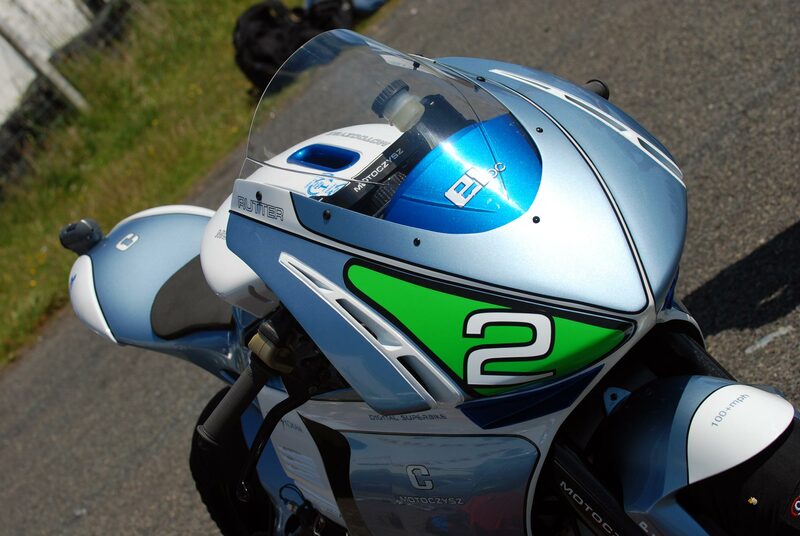 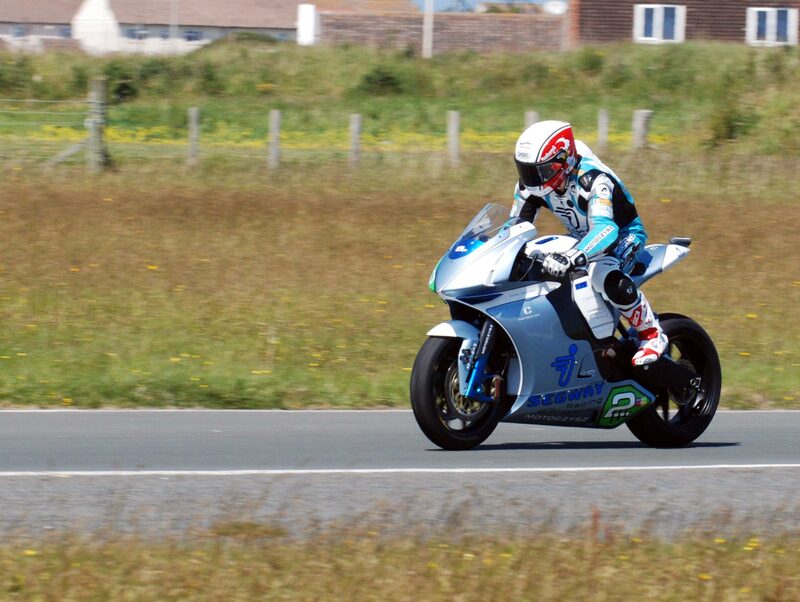 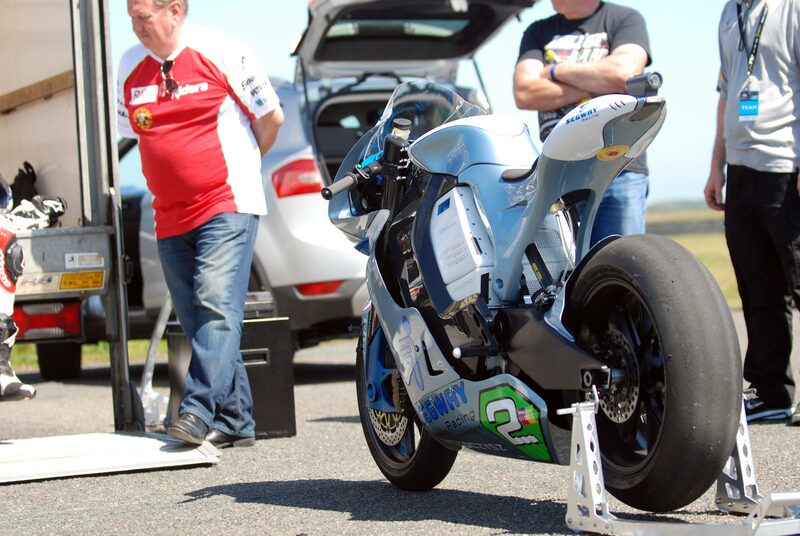 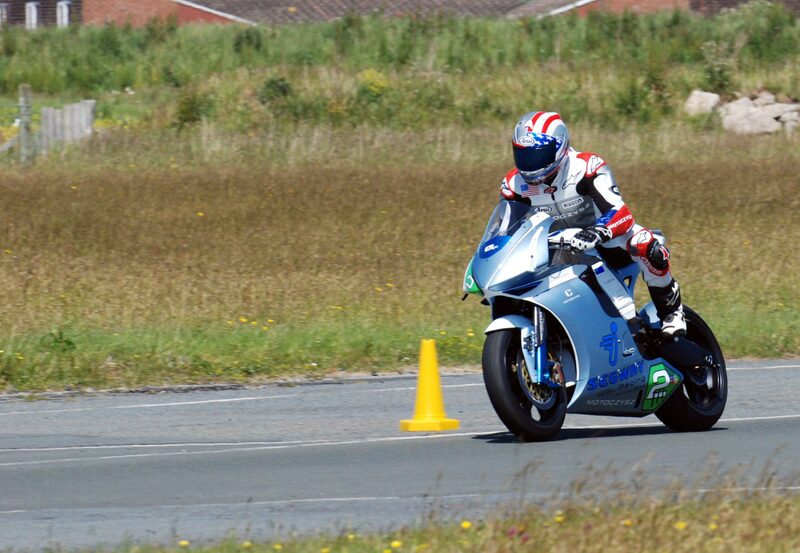 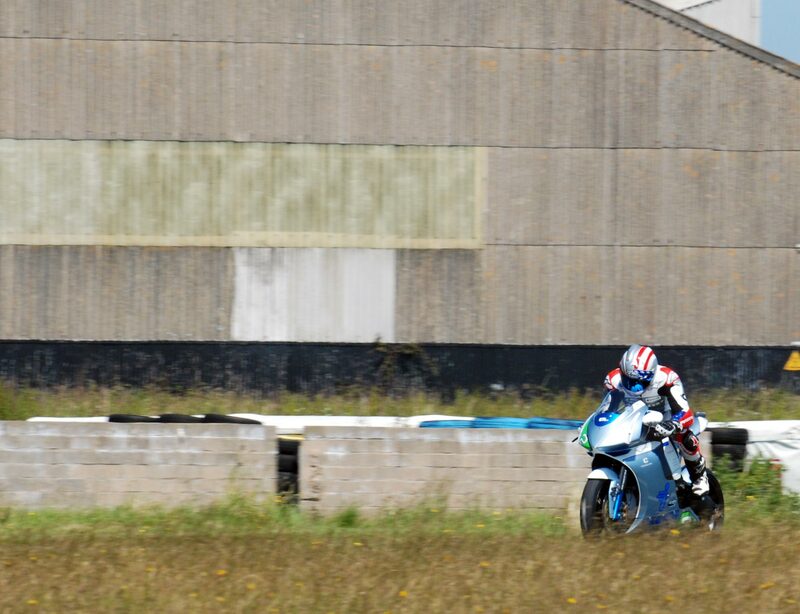 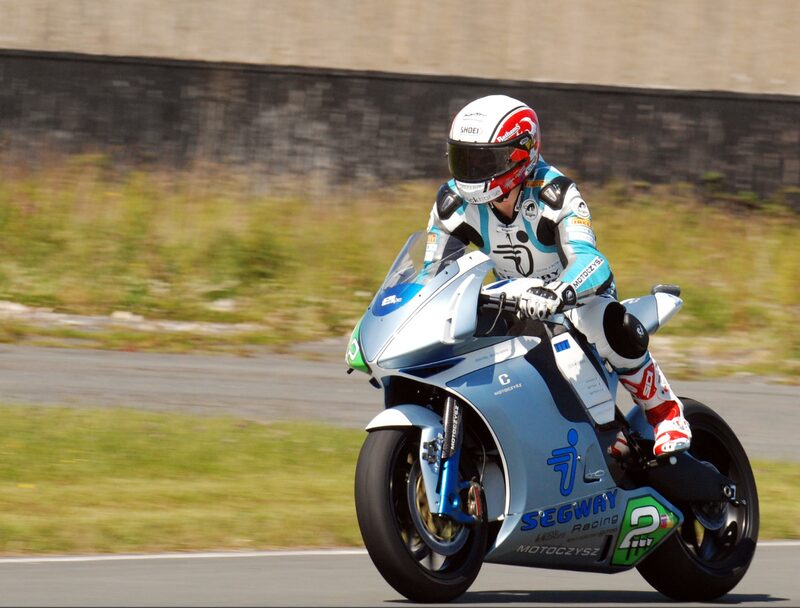 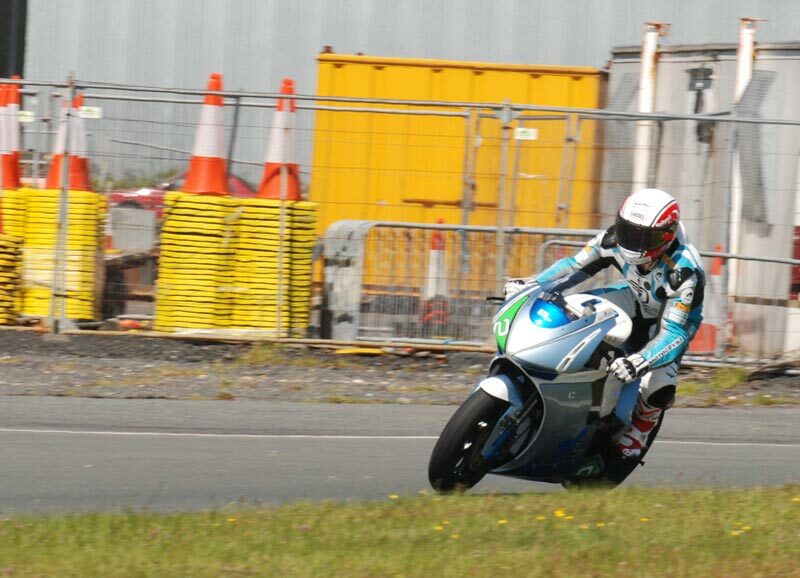 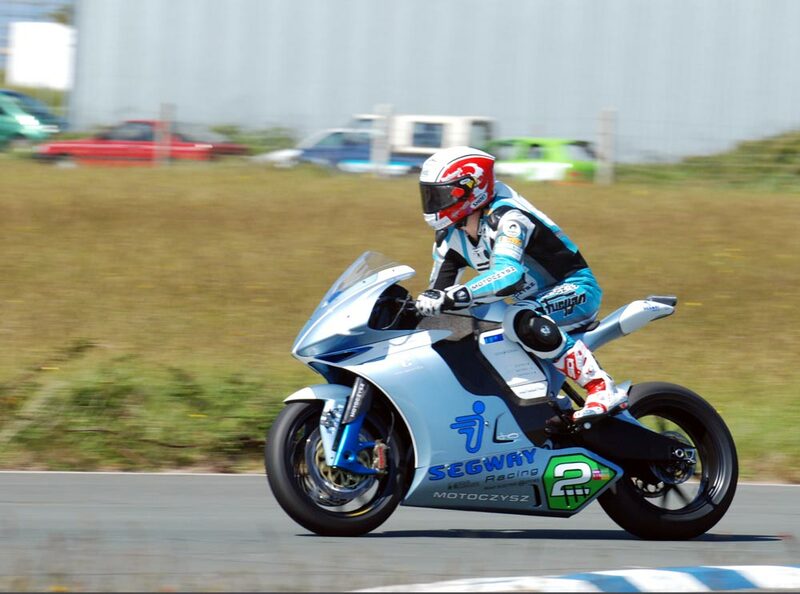 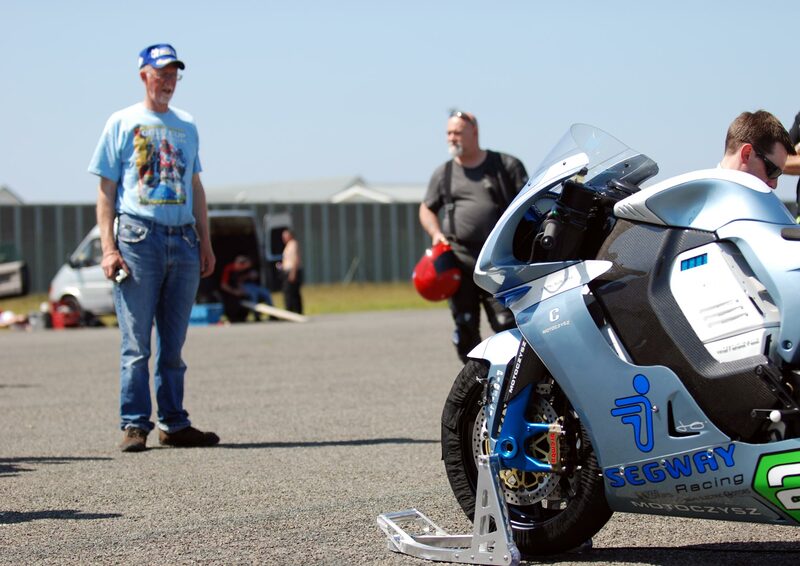 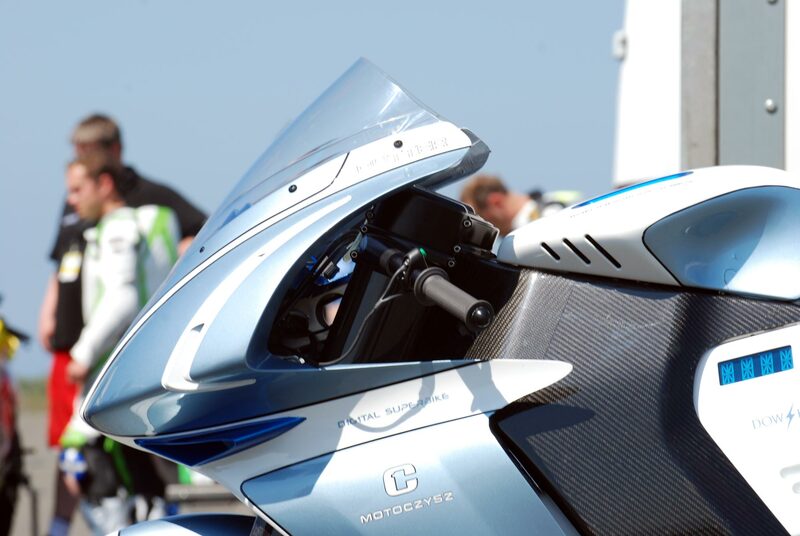 I think the TT Zero race this year will be one of the highlights at the IOM. 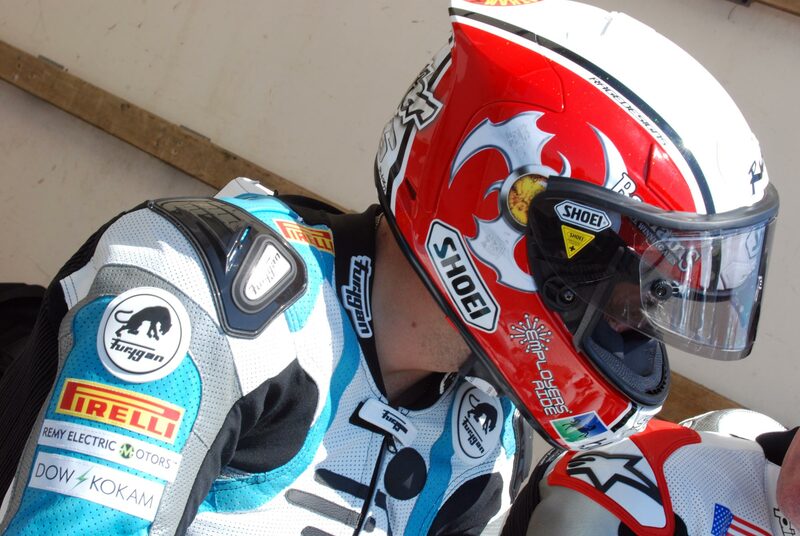 We are bringing something very special,” added Czysz. 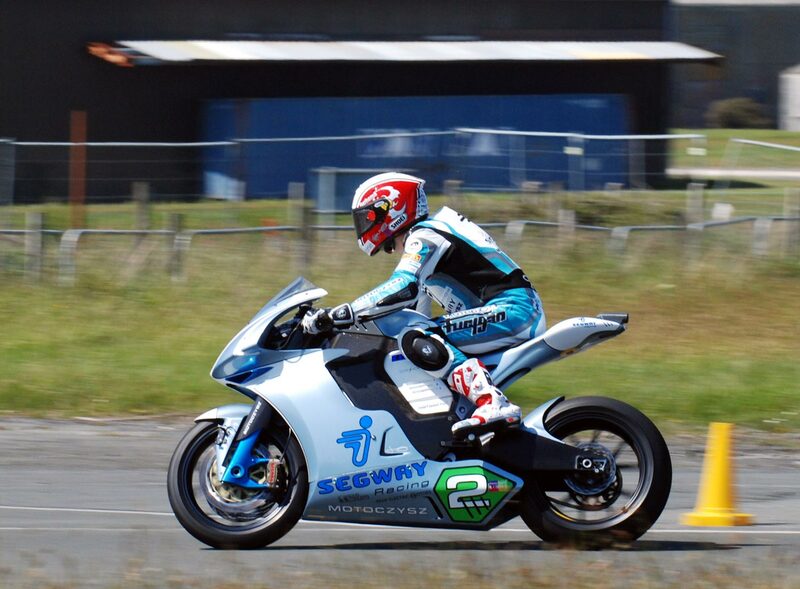 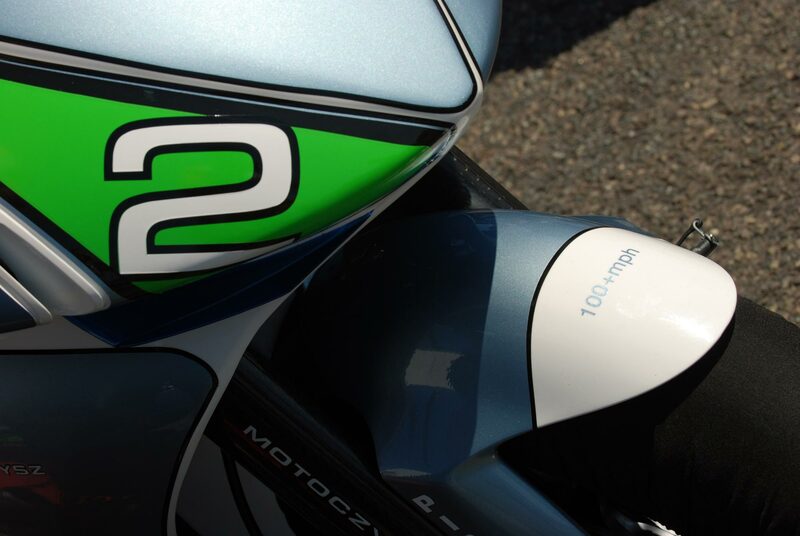 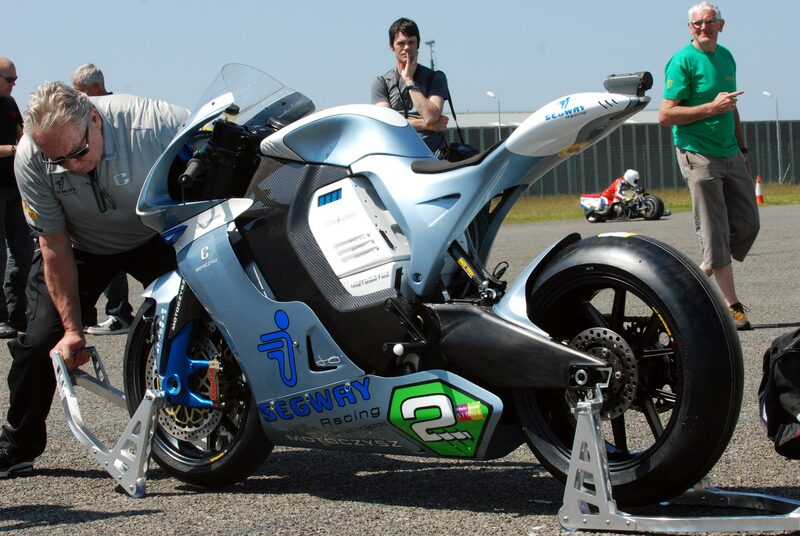 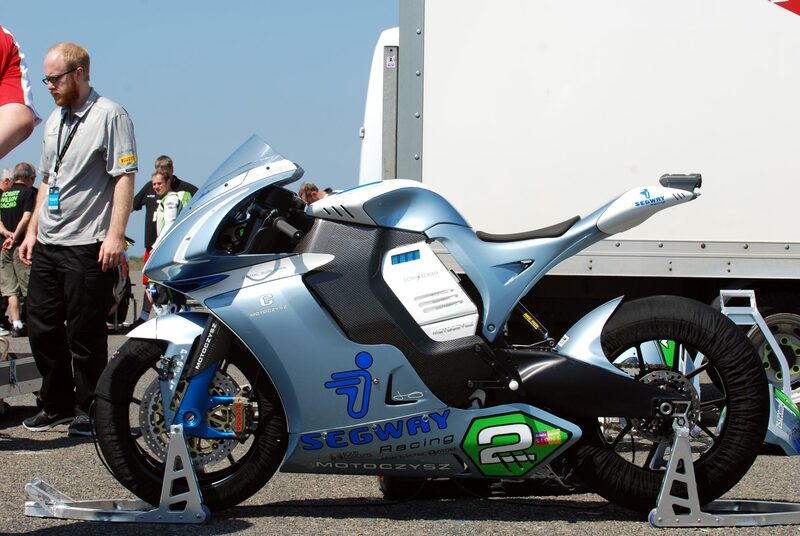 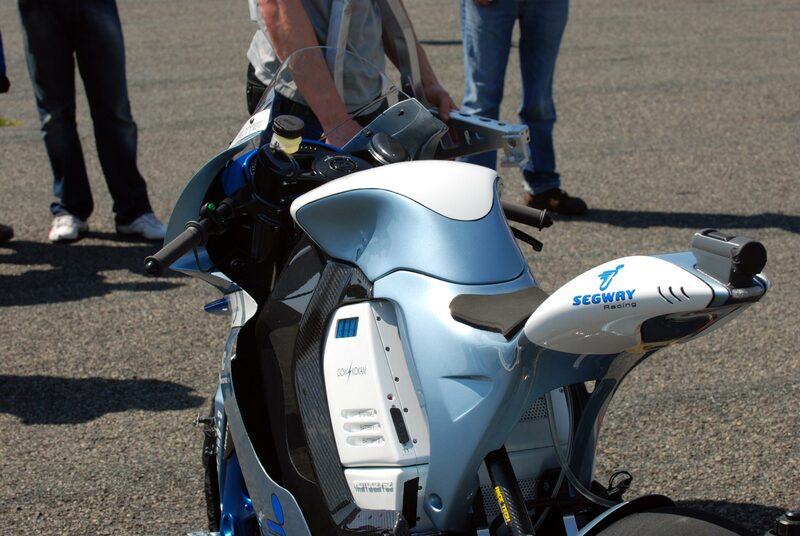 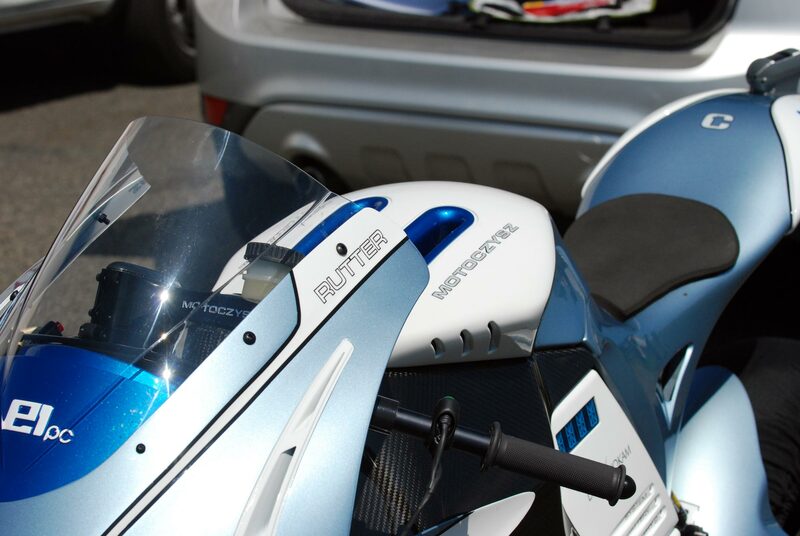 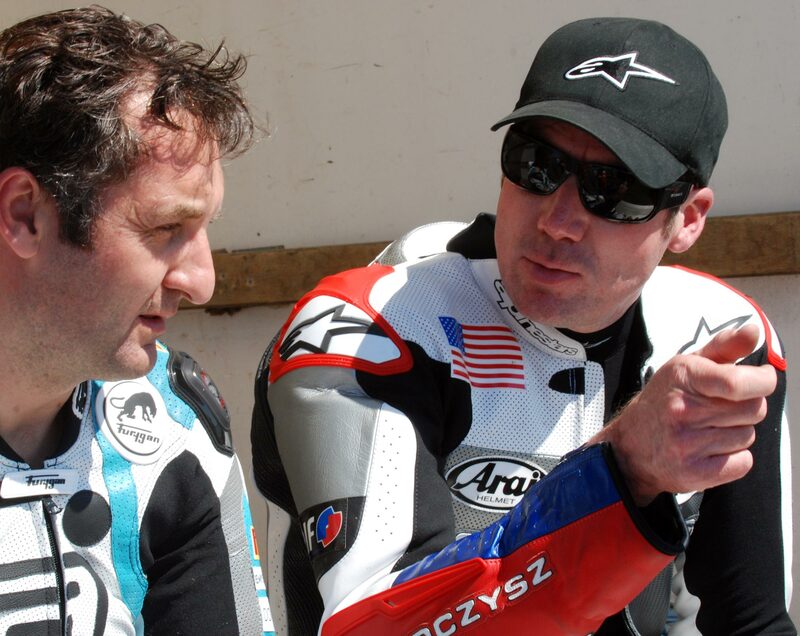 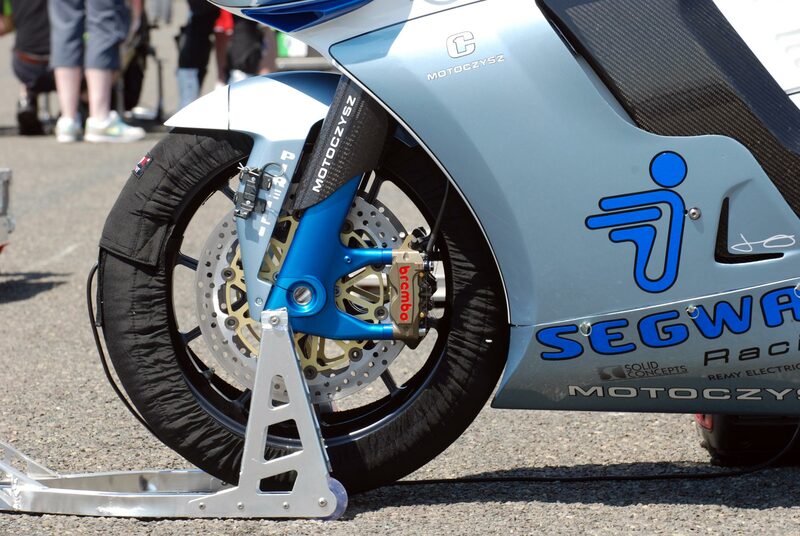 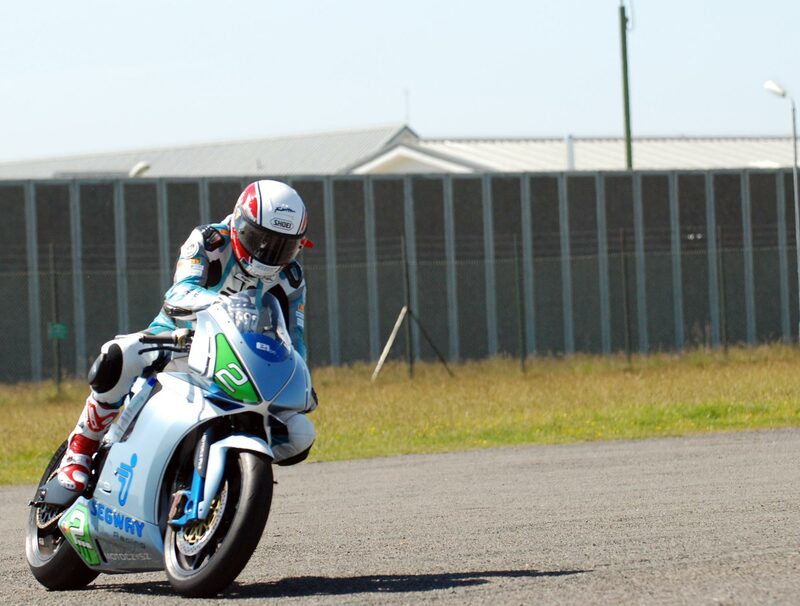 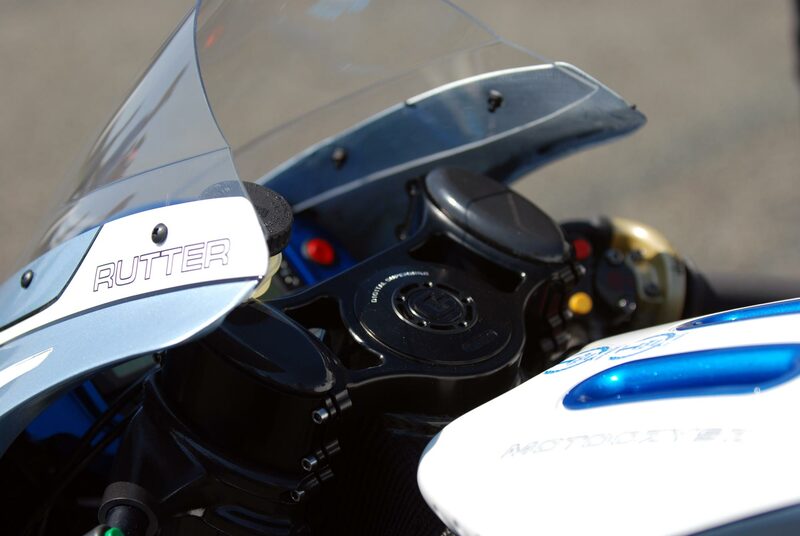 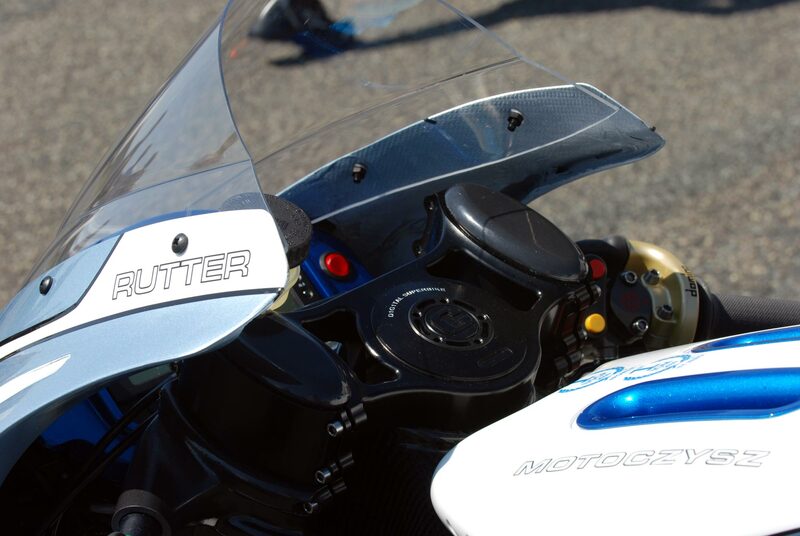 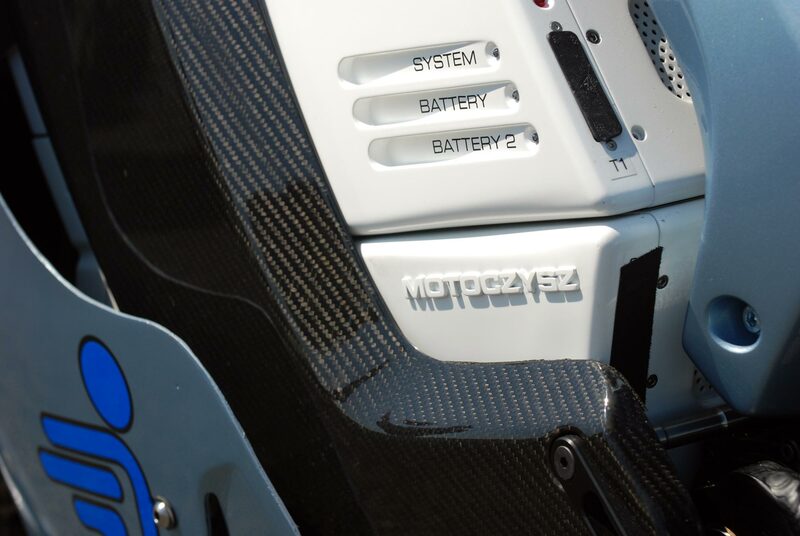 There is no word yet on whom will ride the Segway Racing MotoCzysz bike(s), though we would expect to see the return of Mark Miller and Michael Rutter to the team’s roster. 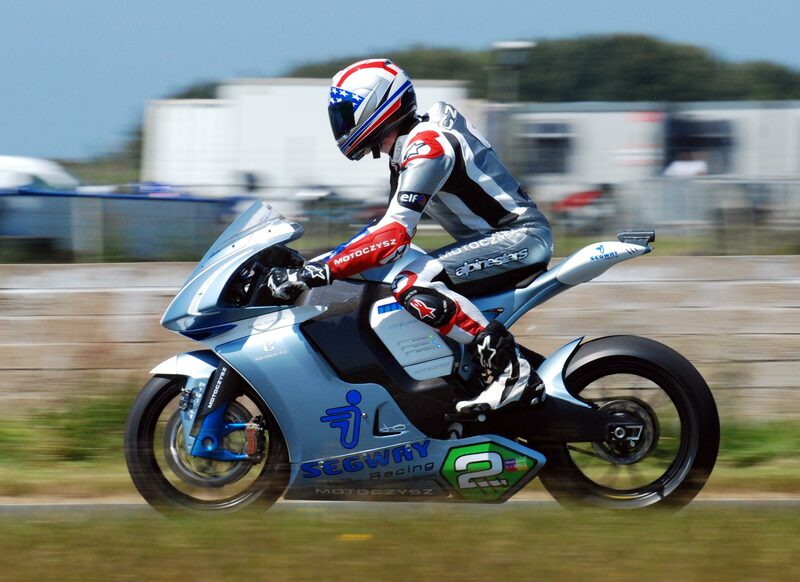 Narrowly missing the 100 mph average lap speed mark, Czysz et al will be gunning not only to take home the £10,000 note from the Isle of Man government, but make three years in a row of TT dominance.